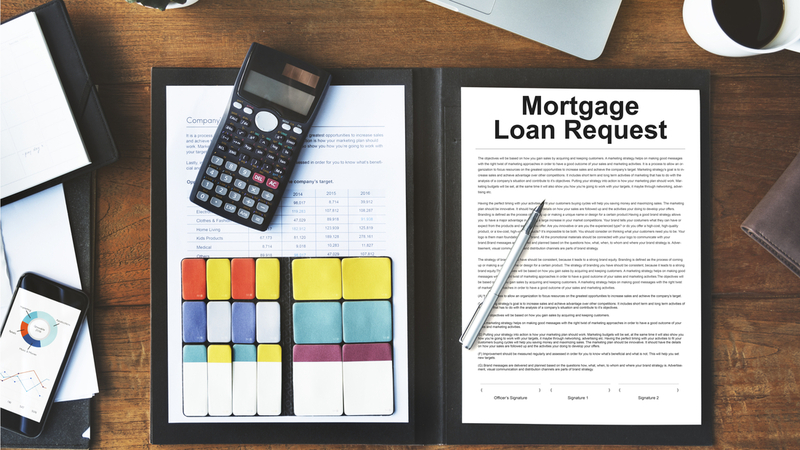 The cessation of the Home Affordable Mortgage Program (HAMP) had been a concern for borrowers and creditors alike going into the new year, but a new option was recently introduced to help struggling borrowers avoid foreclosure. Fannie Mae and Freddie Mac have presented a new loss mitigation program called Flex Modification. A West Palm Beach foreclosure defense attorney can assist homeowners in exploring the benefits of this new option available to them. Flex Modification will officially be available to borrowers on October 1, 2017. Until then, servicers will need to continue to use the standard and streamlined modification options, known as “in-house” options. Borrowers who are behind on loan payments by 60 days or more are eligible for Flex Modification, but Fannie and Freddie have stated that even those behind by less than 60 days may qualify in some cases. Those who qualify will receive a 20 percent payment reduction on their mortgage to make repayment easier to achieve. More importantly, it will allow homeowners to remain in their home while getting back on track. While the replacement for HAMP is close to the original program in many respects, there are some key differences for both borrowers and servicers under Flex Modification. For borrowers, the difference is simple: no incentive payments will be afforded to debtors, as was the case with HAMP. Also, servicers will find that the sums awarded for quick and successful modifications with the program are not as large as with HAMP. For loans less than 120 days past payment, the incentive fee is now $1,600, compared to $2,100 under HAMP. Those between 121 and 210 days behind will receive $1,200, instead of the $1,700 previously given. Finally, loans that are delinquent more than 210 days will be afforded $400, rather than the $900 seen with HAMP. At Kelley & Fulton, we are dedicated to ensuring homeowners are informed about all of their options when it comes to foreclosure. In order to do this, our team always keeps up to date with the latest news and changes concerning foreclosure defense. If you have questions about Flex Modification, schedule a free consultation with a West Palm Beach foreclosure defense attorney at Kelley & Fulton today.